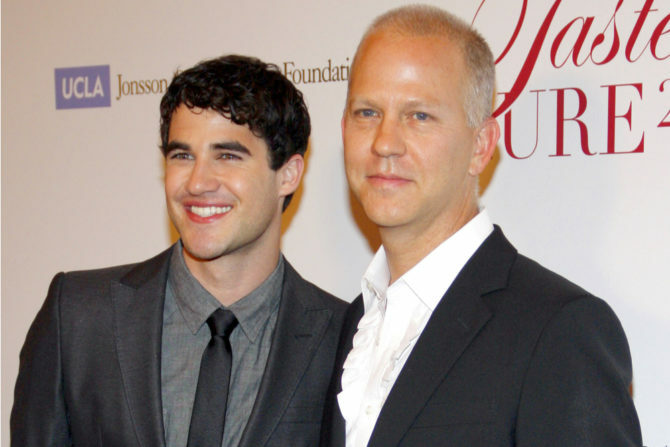 It’s getting awfully tough to keep up with every TV show helmed by Ryan Murphy, and now one of his short-lived but much-enjoyed projects may be coming back for a second life. Between the wildly successful FX series American Horror Story, American Crime Story and Pose, along with the first of two Neflix series, Ratched, coming down the pipeline, Murphy certainly isn’t short on content. But rather than spend his Sunday relaxing away from work, he teased the return of Scream Queens, which was canceled after only two seasons. Scream Queens starred Emma Roberts, Billie Lourd, Lea Michele, John Stamos, Nick Jonas and Jamie Lee Curtis in what can only be described as a campy comedy-drama that was never short on gasp-worthy moments. “So many people recently have been asking me about rebooting or continuing SCREAM QUEENS (RIP, taken too soon). If you have any strong opinions on the matter, what are you waiting for? Head over to Murphy’s Instagram and help him out with some answers to his burning questions.